Objectivists and relativists continually argue over the connection between history and value judgments. Every historian uses value judgments when writing history. Objectivists believe that historians can still present history as it really happened because they can explain facts and show the necessary or sufficient conditions despite value judgments. Relativists say that objectivity is impossible because historians impose a structure on the past through their own personalities and values. 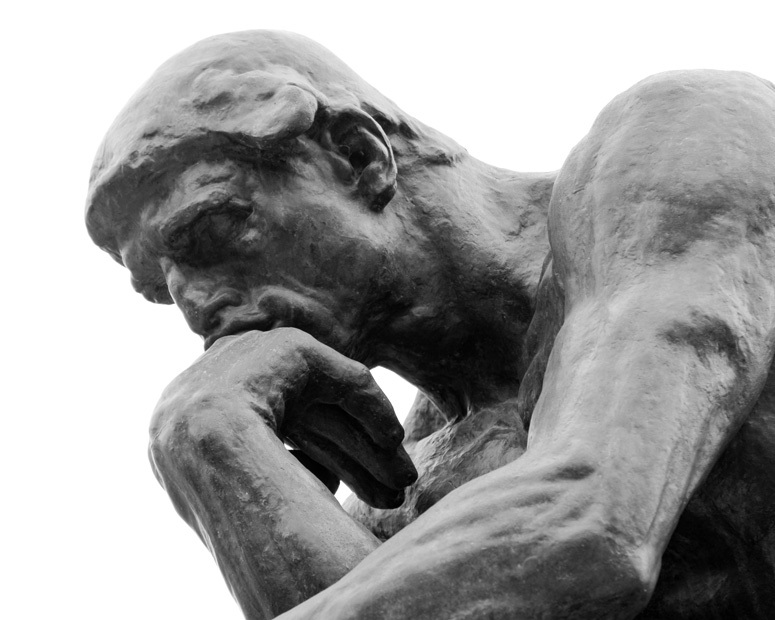 Philosophy is derived from the mind of man while Christianity comes from the mind of God. Although faith is different than reason, Christians have the most rightly guided reason because of faith. History is the entirety of written events that have occurred in connection with the life of mankind on earth as overseen by God. I believe that history is linear with repeating patterns, but every Christian must develop a philosophy of history regarding the impact of time, social studies, and man’s actions. 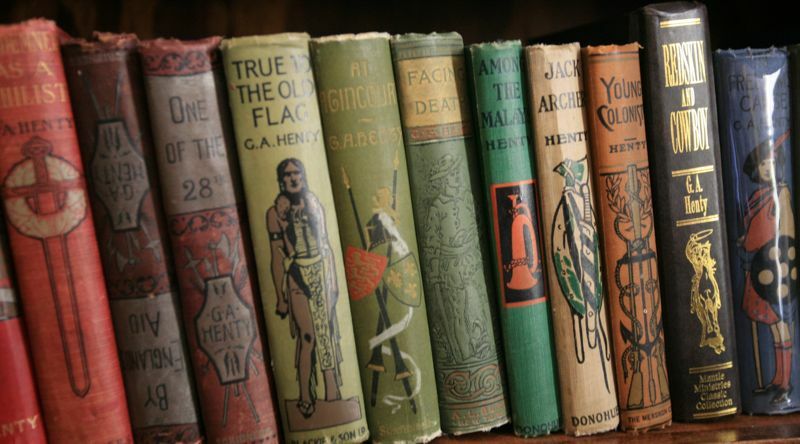 G. A. Henty’s books were favorites of mine growing up. With the innovation of eBooks, most of his 122 works are now available for free. Below is a compiled list with hyperlinks to the free books. My personal favorites are Beric the Briton and Wulf the Saxon. Enjoy! His radical ideas set a new precedent in missions. His vision for the lost souls of China inspired hundreds of Englishmen and caused the founding of a new missionary organization. His persuasive preaching against the evils of opium and the coolie slave trade changed Chinese society. 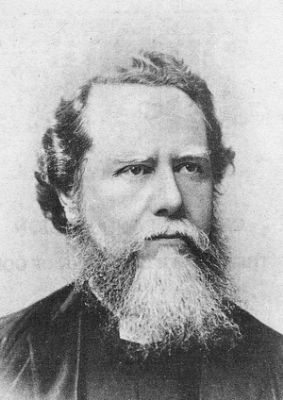 He was J. Hudson Taylor—founder of the China Inland Mission. A study of this bicultural missionary reveals his amazing impact on culture, religion, economy, and politics.